One of Us plays like a documentary thriller about individuals trying to break free of a closed society. 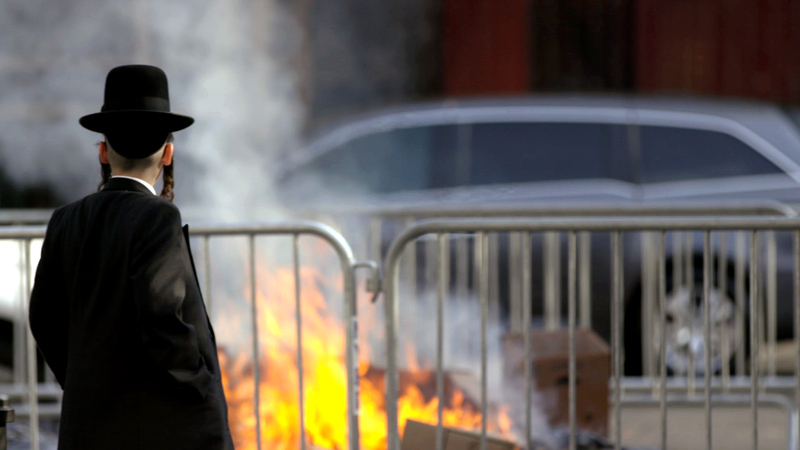 New York’s Hasidim are one of the most insular communities in North America. Haunted by the Holocaust’s decimation, they live by strict codes that discourage contact with outsiders. 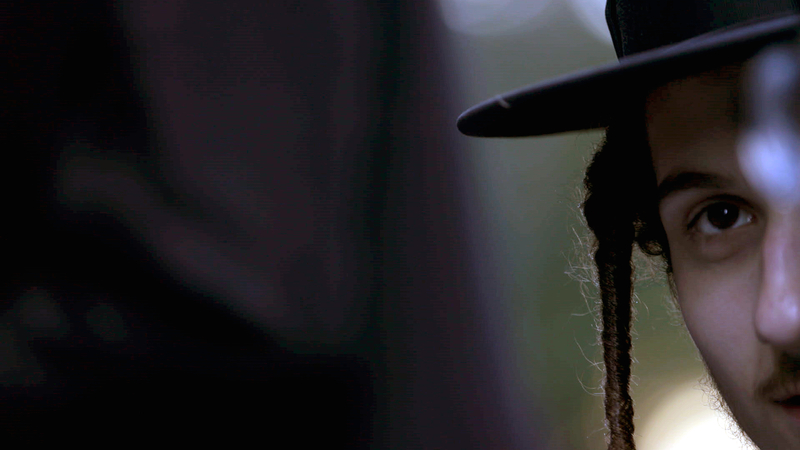 We meet three people who are driven to break away despite threats of retaliation. Etty, married at 19 through an arranged marriage, as is the custom of the community, birthed seven children, and recounts a history of spousal abuse. Luzer, in his late 20s, broke ties with his family in order to pursue his dreams as an actor. Eighteen-year-old Ari suffers from a struggle with addiction, the trauma of past sexual abuse and a desire to utilize technology to explore the outside world. Acclaimed observational filmmakers Heidi Ewing and Rachel Grady filmed these lives for over two years of twists and turns. The cinematography, by Alex Takats and Jenni Morello, varies between close-up intimacy and long lens surveillance to maneuver in neighborhoods where cameras and outsiders are met with suspicion. Composer Todd Griffin supplies a sophisticated and haunting score. Through unique and intimate access over the span of two years, Ewing and Grady delve into the lives of three brave individuals who have recently made the decision to leave the insular ultra-orthodox community at the expense of all else, including relationships with their family members and – in one case – enduring intense retaliation from the community. While rooted in a specific community, the film explores universal themes over the value of individuality versus belonging to a group. What does it mean to separate oneself from everything that’s familiar? These stories have much to teach about courage, resilience and claiming one’s own identity. We have always been drawn to stories that put the nature/nurture debate into stark relief. Are some of us just born with an unshakable need to question the status quo, despite the consequences? The three main subjects of One of Us are jumping head first into the unknown. Their rocky journey from insular Hasidic Brooklyn out into the secular world – with its emphasis on radical individualism – is fraught with both doubt and exhilaration. These three brave people are bucking the exacting rules of their ultra-orthodox community to experience the world for the first time as true individuals. Their journey is a profoundly human one that took us by surprise. One of Us is the most thought-provoking film we’ve ever made. We are excited to hear audiences weigh in on the vexing question of what price we’re all willing to pay to forge our own identity. One of Us launches on Netflix streaming services Friday, October 20th. 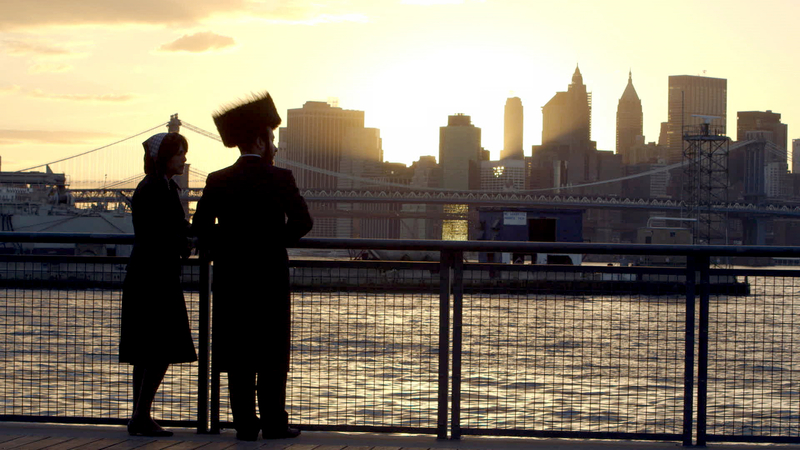 Jewish Week: This film is not an indictment of religion.